The Mom Project, a Chicago, IL-based career destination for moms, raised $8m in Series A funding. 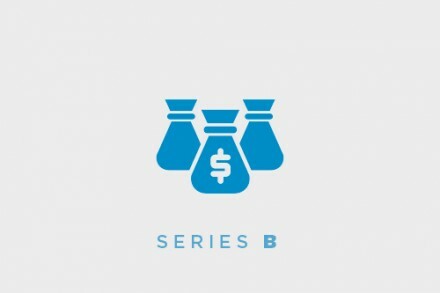 The round, which brought total funding to $11m, was led by Grotech Ventures and Initialized Capital with participation from Aspect Ventures and existing backers Atlanta Seed Company, Engage Ventures, OCA Ventures, BBG Ventures, IrishAngels and Wintrust Financial. In conjunction with the funding, Grotech partner Julia Taxin and Initialized Capital partner Alda Dennis will join The Mom Project board. The company intends to use the funds to expand the reach of its female diversity hiring products which are used by some of the nation’s largest employers including AT&T, Procter & Gamble and BP, and develop new offerings. Founded in 2016 by CEO Allison Robinson, The Mom Project is a moms’ career destination with a community of over 75,000 talented professionals and more than 1,000 companies.